Urban Clothing and footwear for sale online. 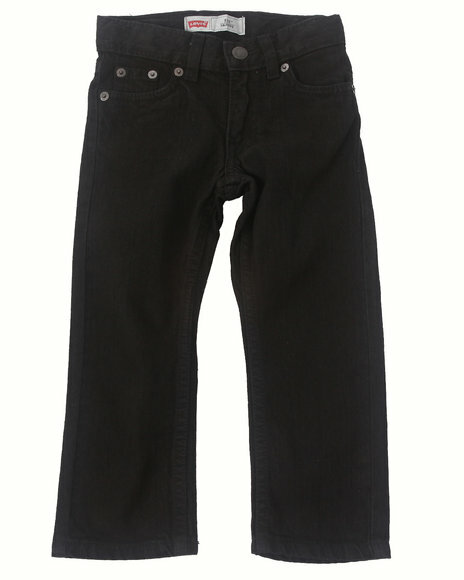 Levi's Boys Black 511 Overdyed Black Skinny Jeans (2T-4T) and more. 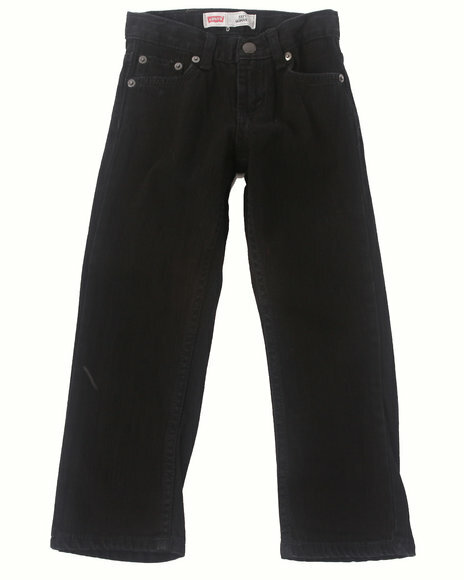 Levi's Boys Black 511 Overdyed Black Skinny Jeans (2T-4T). Levi's Boys Black 511 Overdyed Black Skinny Jeans (4-7X). 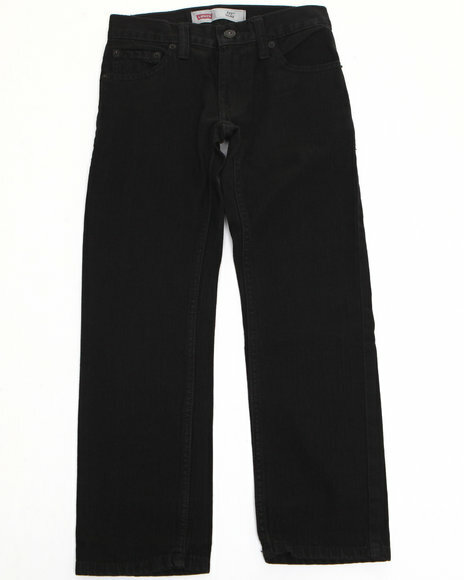 Levi's Boys Black 511 Overdyed Black Skinny Jeans (8-20). 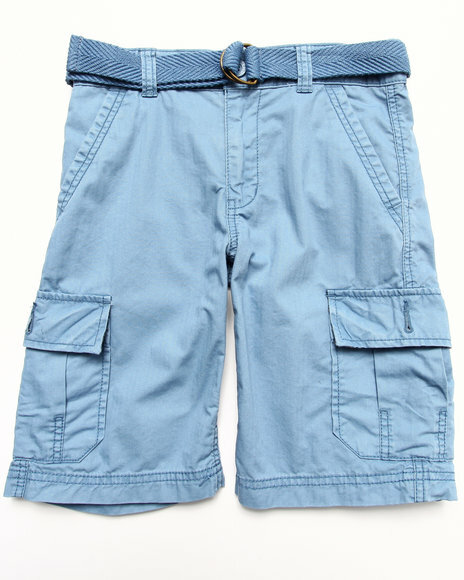 Levi's Boys Blue Beach Comber Belted Flat Front Shorts (8-20). 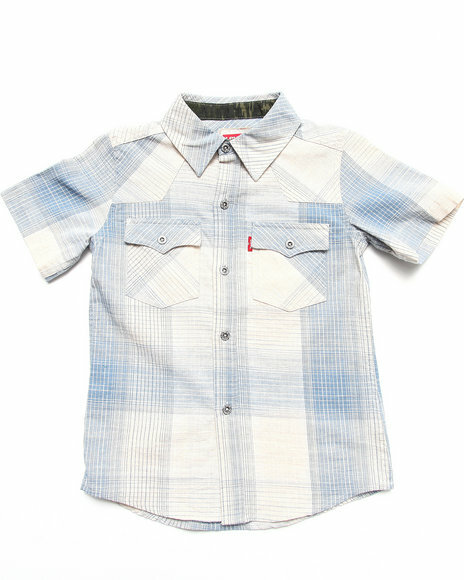 Levi's Boys Blue Reseda Western Plaid Shirt (4-7X). 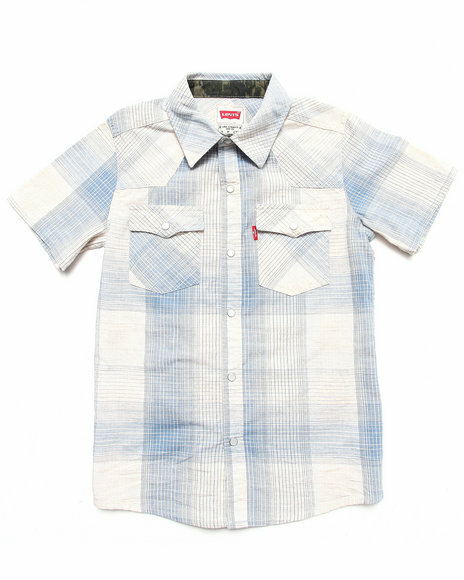 Levi's Boys Blue Reseda Western Plaid Shirt (8-20). 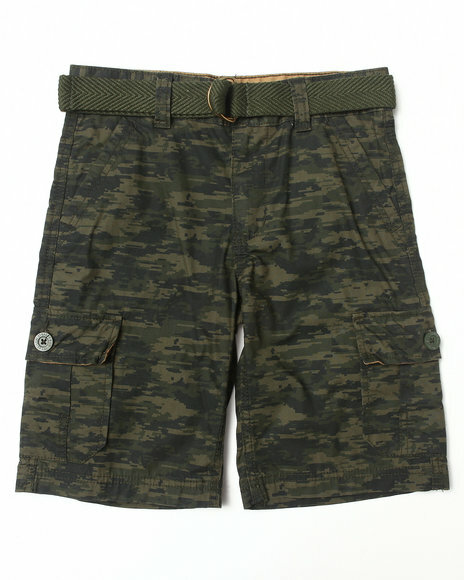 Levi's Boys Camo Belted Huntington Cargo Shorts (8-20). 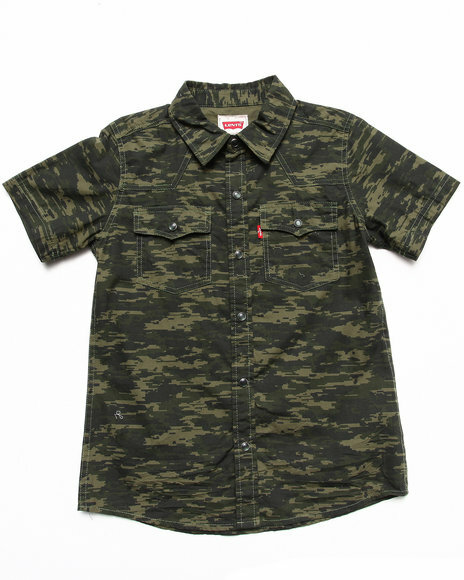 Levi's Boys Camo Reseda Western Camo Shirt (8-20). 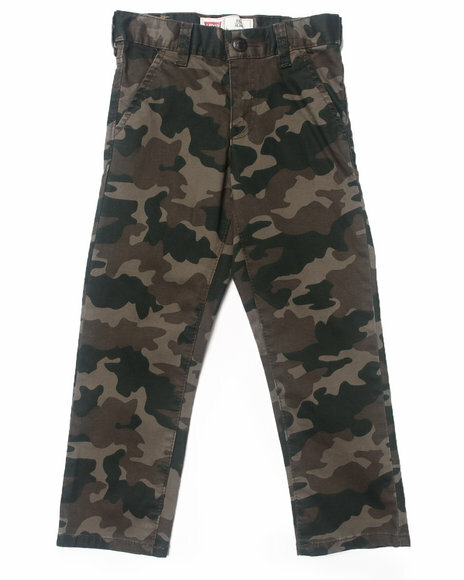 Levi's Boys Camo,Olive 511 Twill Trouser Pants (4-7X). 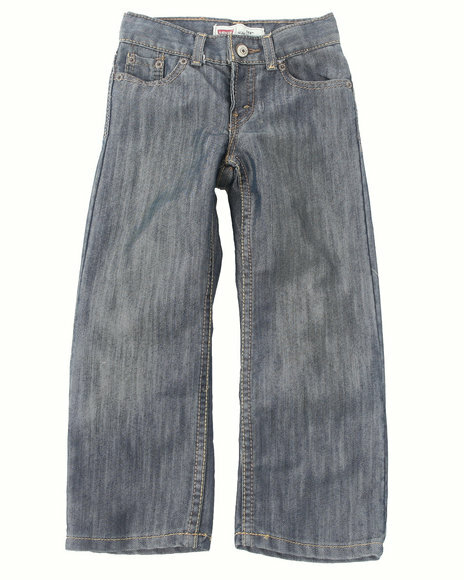 Levi's Boys Dark Wash 511 Rinsed Playa Skinny Jeans (4-7X). 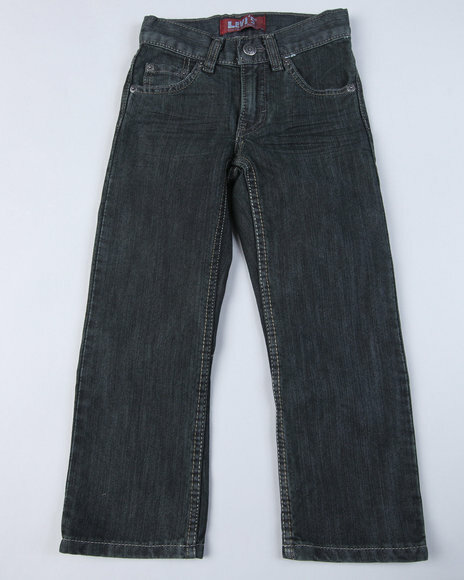 Levi's Boys Dark Wash 511 Rinsed Playa Skinny Jeans (8-20). 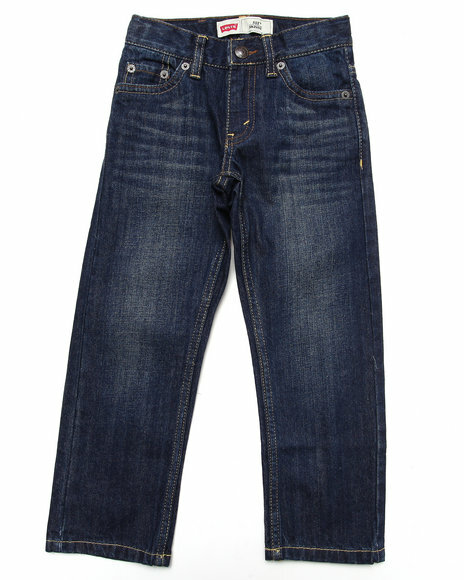 Levi's Boys Dark Wash 511 Slim Jeans (4-7X). 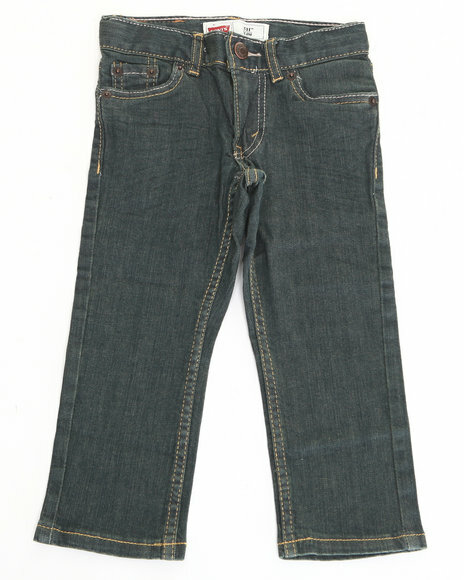 Levi's Boys Dark Wash 511 Stow Away Skinny Jeans (8-20). 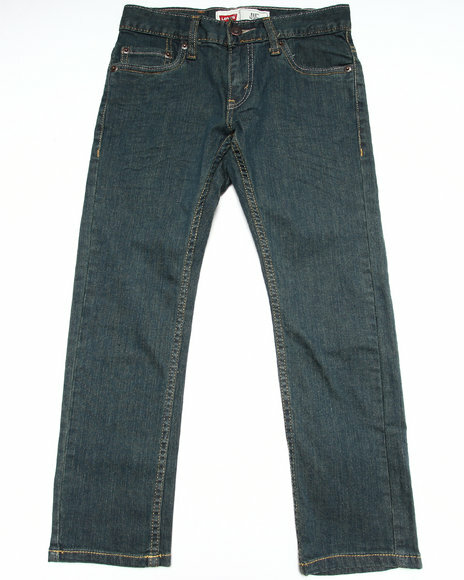 Levi's Boys Dark Wash 514 Eastwood Slim Straight Jeans (8-20). 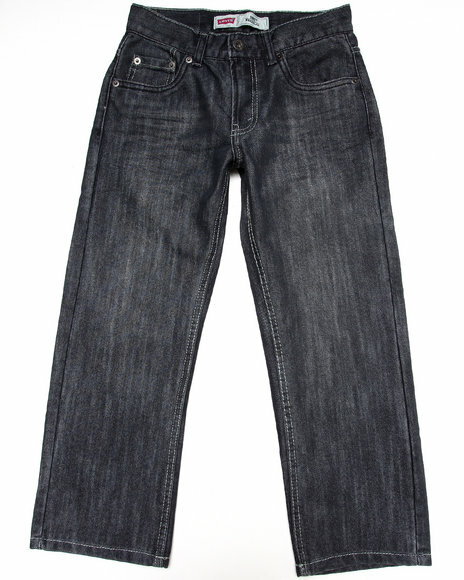 Levi's Boys Dark Wash 514 Slim Straight Jeans (4-7X). 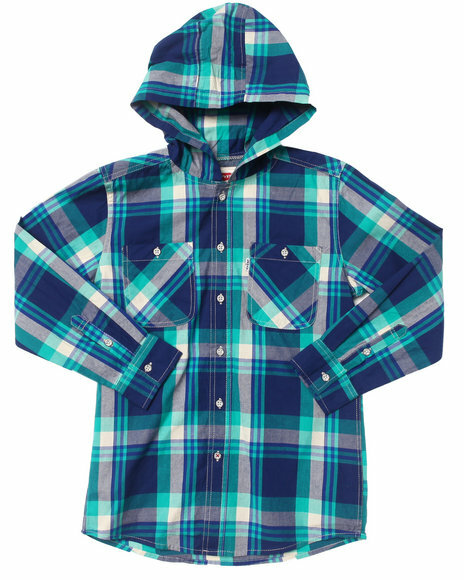 Levi's Boys Green Hooded Plaid Woven (8-20). 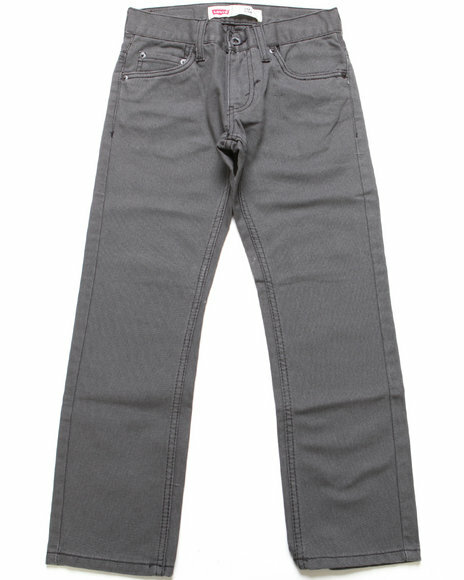 Levi's Boys Grey 511 Bedford Corduroy Pants (8-20). Levi's Boys Grey 514 Slim Straight Jeans (4-7X). 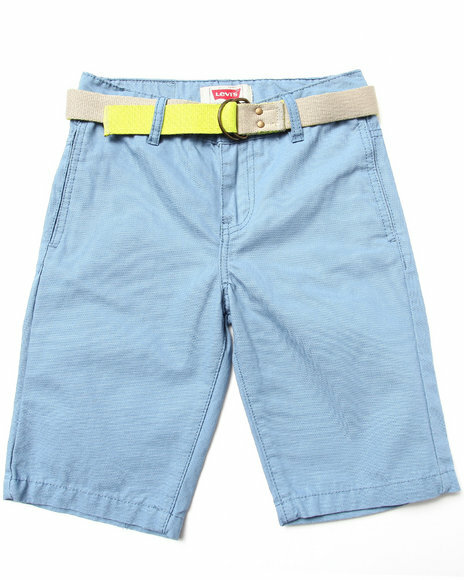 Levi's Boys Light Blue Belted Huntington Cargo Shorts (8-20). 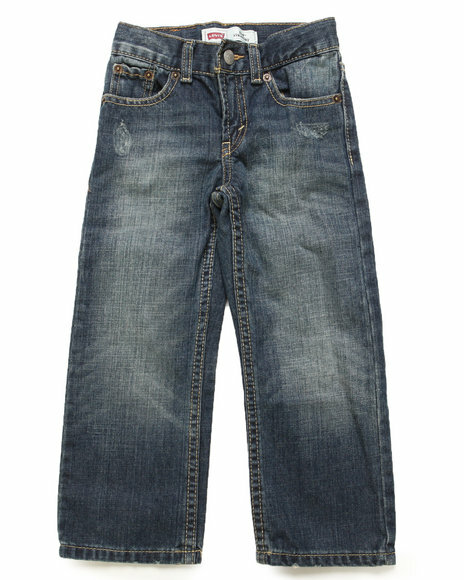 Levi's Boys Light Wash 514 Captain Slim Straight Jeans (2T-4T). 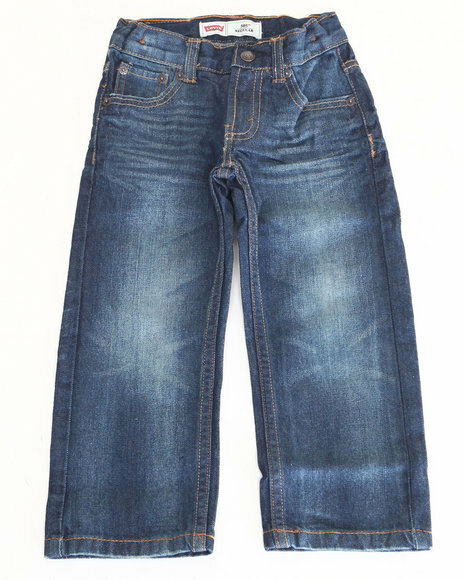 Levi's Boys Light Wash 514 Captain Slim Straight Jeans (4-7X). 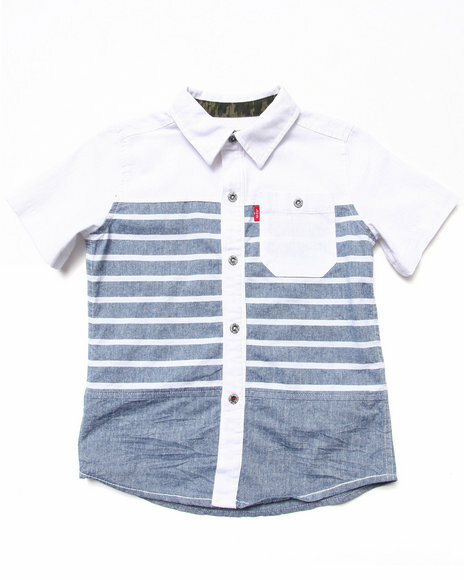 Levi's Boys Light Wash Alameda Paneled Shirt (4-7X). 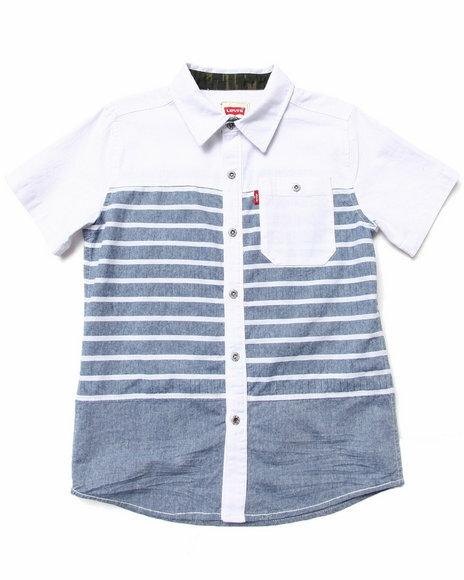 Levi's Boys Light Wash Alameda Paneled Shirt (8-20). 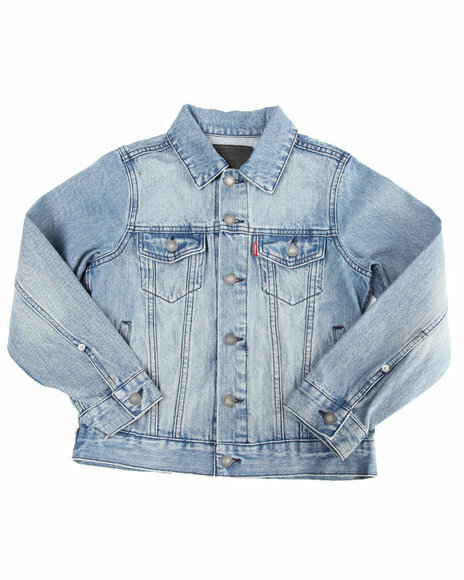 Levi's Boys Light Wash Denim Trucker Jacket (8-20). 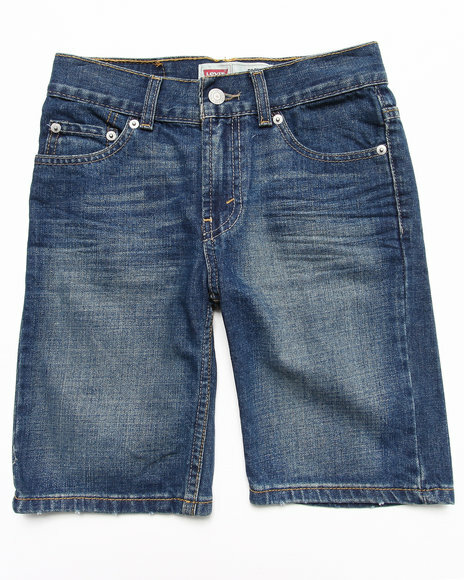 Levi's Boys Light Wash,Medium Wash 505 5-Pocket Clouded Tones Shorts (8-20). 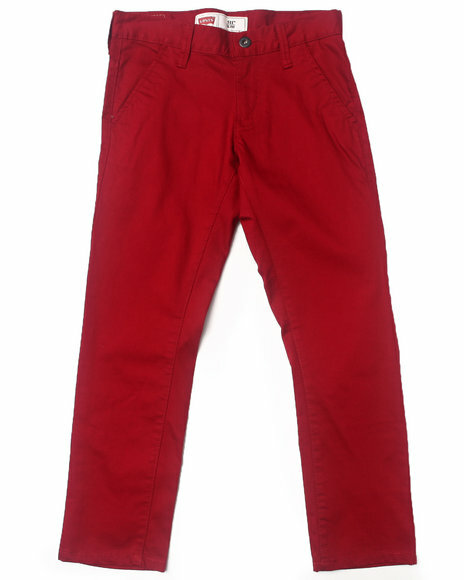 Levi's Boys Maroon 511 Twill Trouser Pants (8-20). 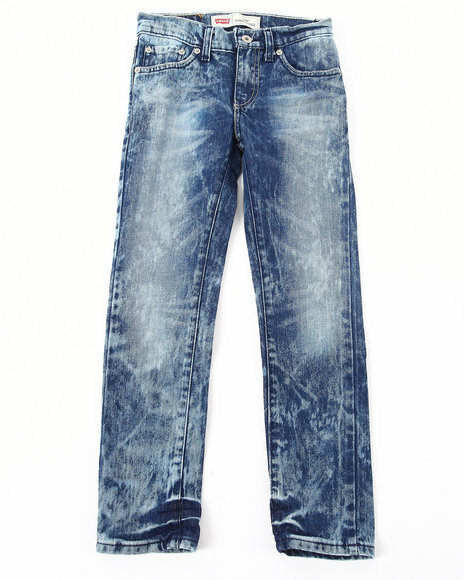 Levi's Boys Medium Wash 505 Straight Fit. 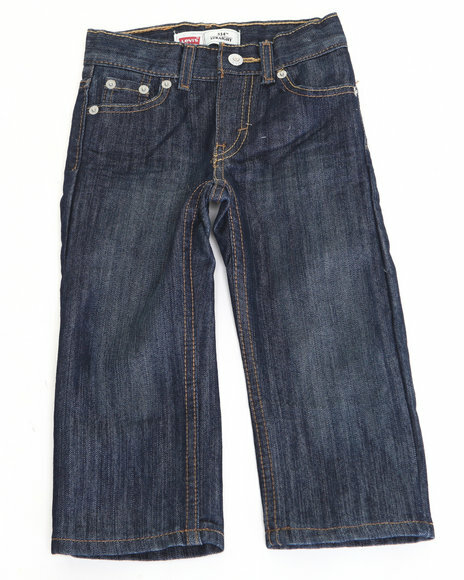 Levi's Boys Medium Wash 505 Vip Regular Fit Jeans (2T-4T). 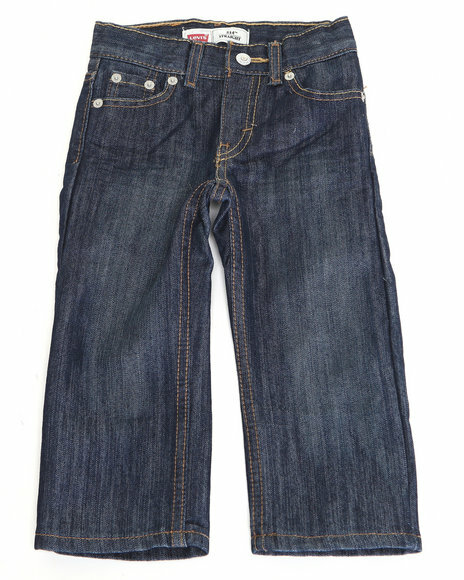 Levi's Boys Medium Wash 505 Vip Regular Fit Jeans (4-7X). 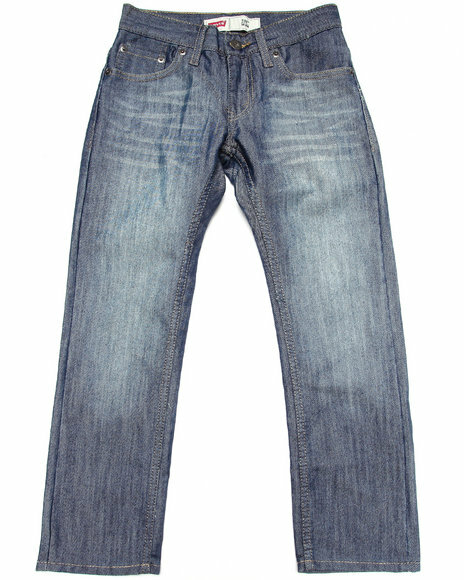 Levi's Boys Medium Wash 510 Hercules Skinny Fit Jeans (8-20). 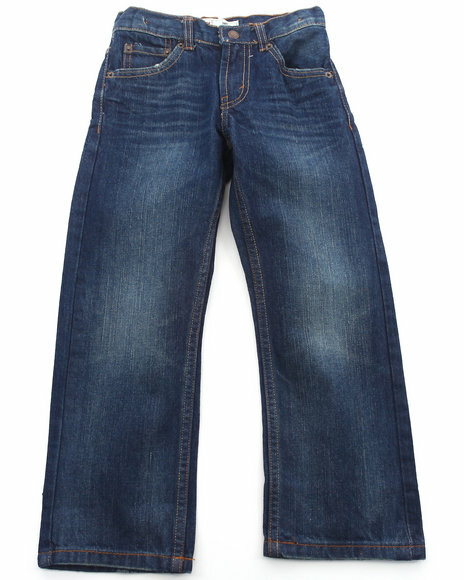 Levi's Boys Medium Wash 514 Glare Slim Straight Jeans (2T-4T). 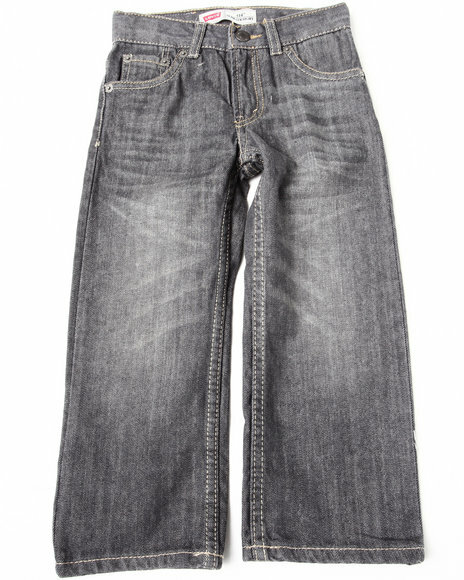 Levi's Boys Medium Wash 514 Glare Slim Straight Jeans (4-7X). 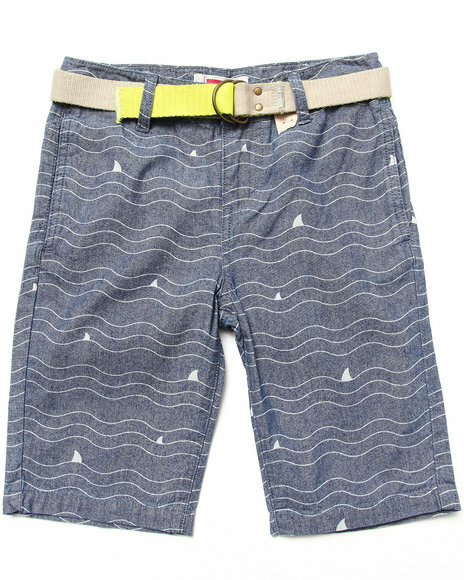 Levi's Boys Medium Wash Beach Comber Belted Printed Flat Front Shorts (8-20). 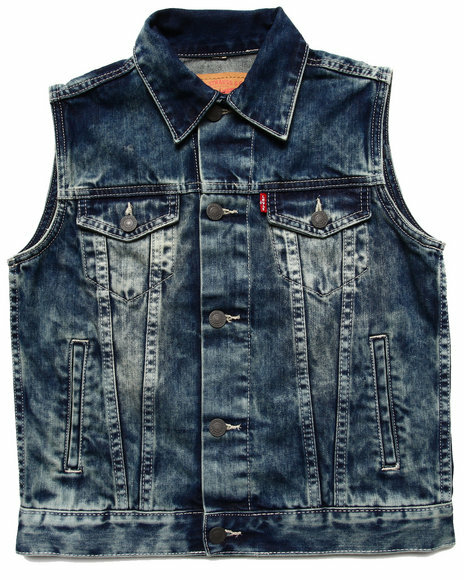 Levi's Boys Medium Wash Trucker Vest (8-20). 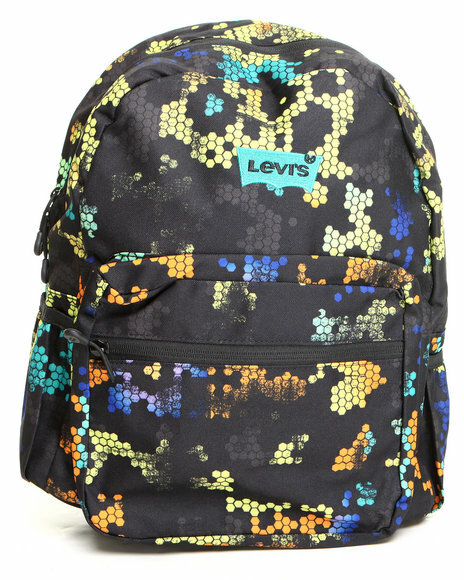 Levi's Boys Multi Plex Pixel Backpack Multi. 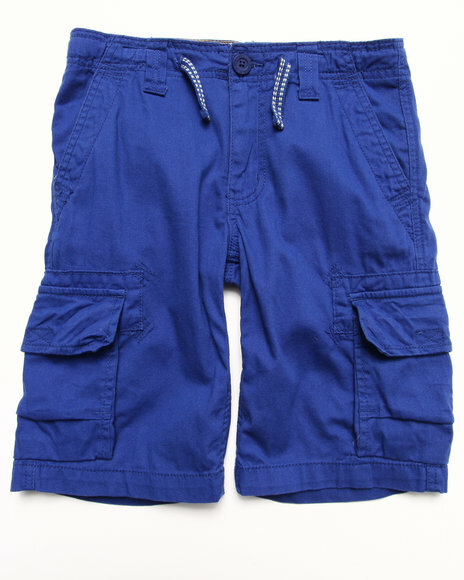 Levi's Boys Navy Deck Cargo Shorts W/ Drawcord (8-20). 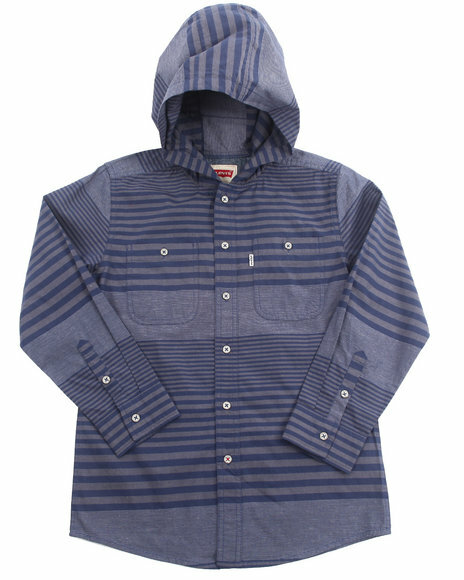 Levi's Boys Navy Hooded Striped Woven (8-20). 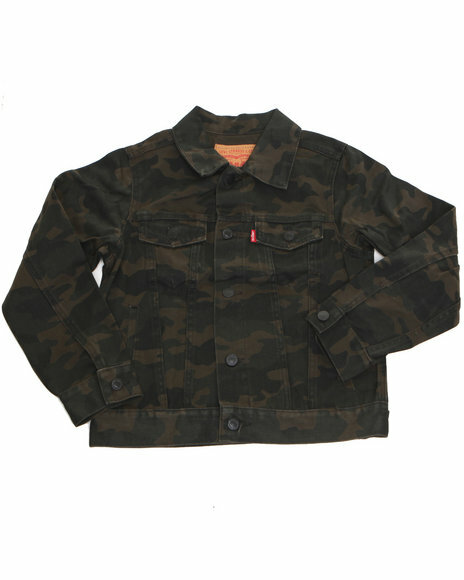 Levi's Boys Olive Denim Trucker Jacket (8-20). 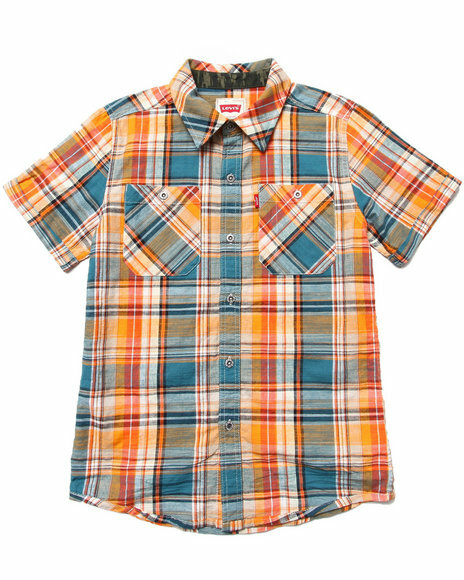 Levi's Boys Orange Walden Plaid Work Shirt (8-20). 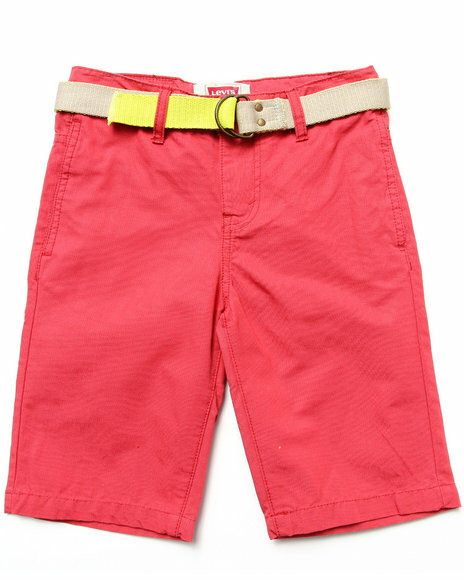 Levi's Boys Red Beach Comber Belted Flat Front Shorts (8-20). 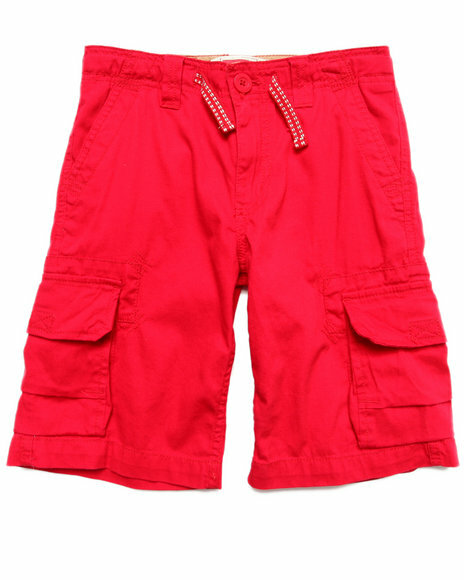 Levi's Boys Red Deck Cargo Shorts W/ Drawcord (8-20). 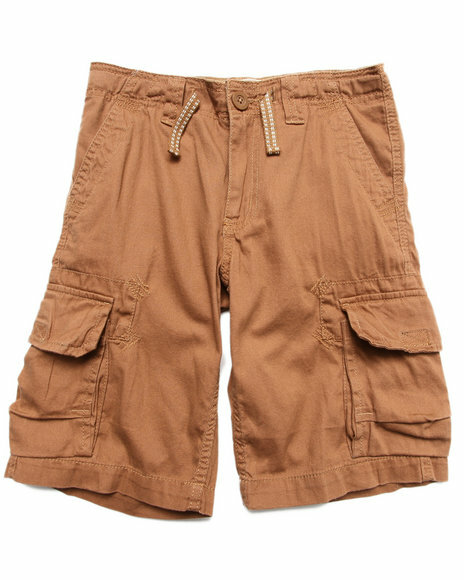 Levi's Boys Tan Deck Cargo Shorts W/ Drawcord (4-7X). 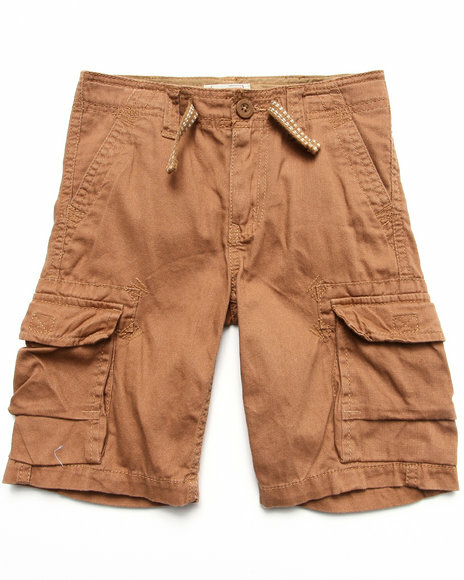 Levi's Boys Tan Deck Cargo Shorts W/ Drawcord (8-20). 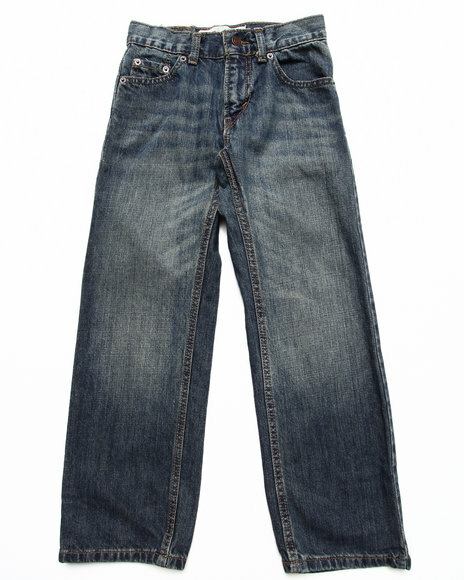 Levi's Boys Vintage Wash 505 Bernabeo Regular Fit Jeans (8-20). 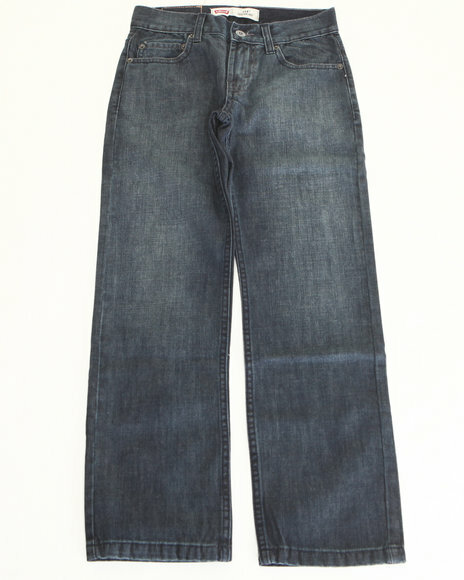 Levi's Boys Vintage Wash 514 Atlas Slim Straight Jeans (4-7X). 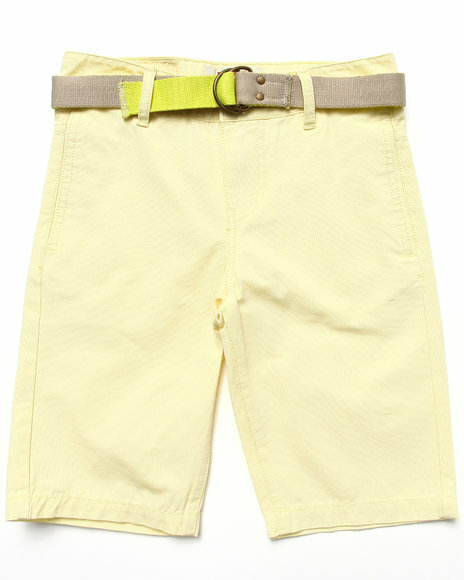 Levi's Boys Yellow Beach Comber Belted Flat Front Shorts (8-20). 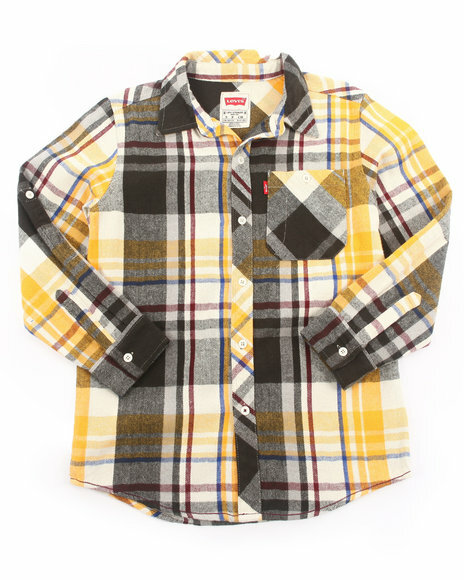 Levi's Boys Yellow Roll Sleeve Plaid Flannel Woven (8-20). 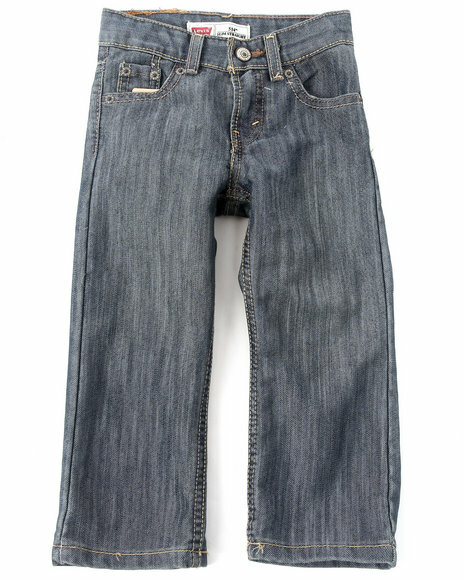 More Levi's Boys Styles at Dr Jays Hip Hop Clothing and Footwear for men, women, and kids.